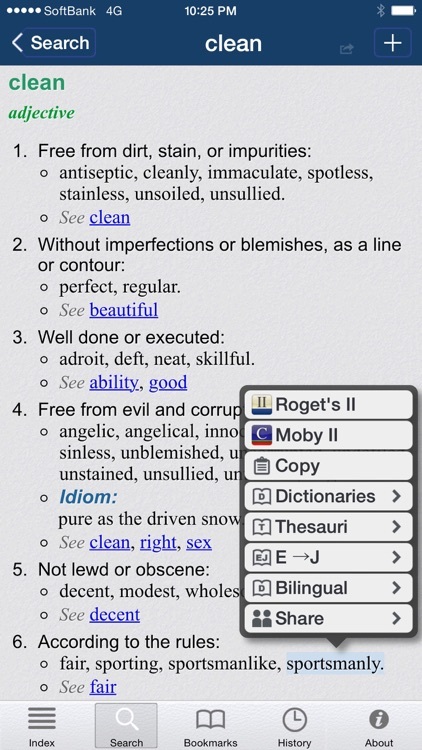 Roget's II: New Thesaurus by Enfour, Inc. 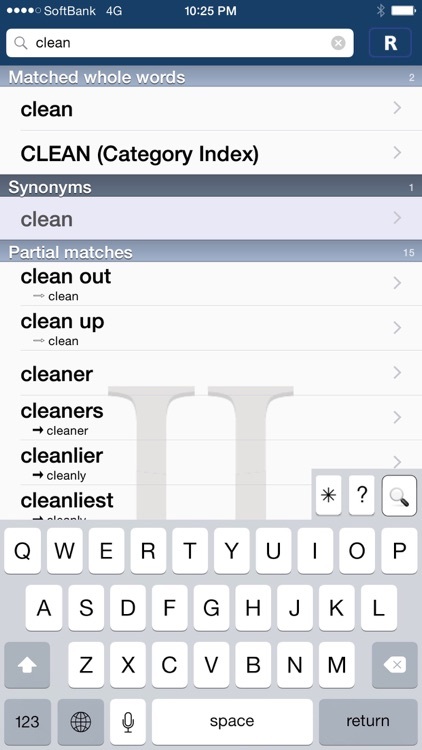 This application brings the full "Roget's II: The New Thesaurus" to your fingertips. 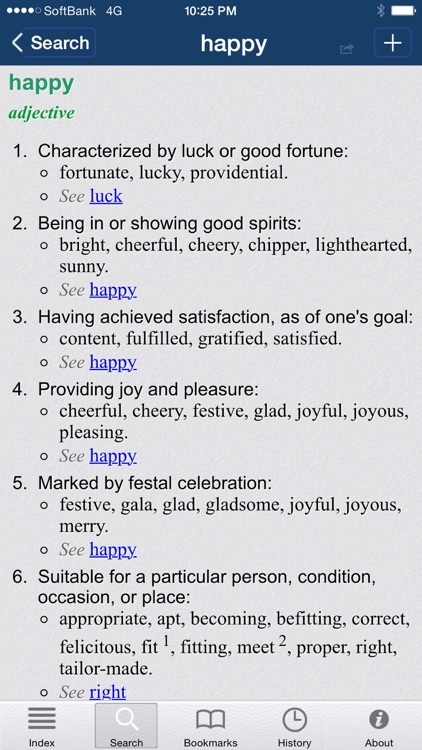 Want to increase your vocabulary? Want to better express yourself? 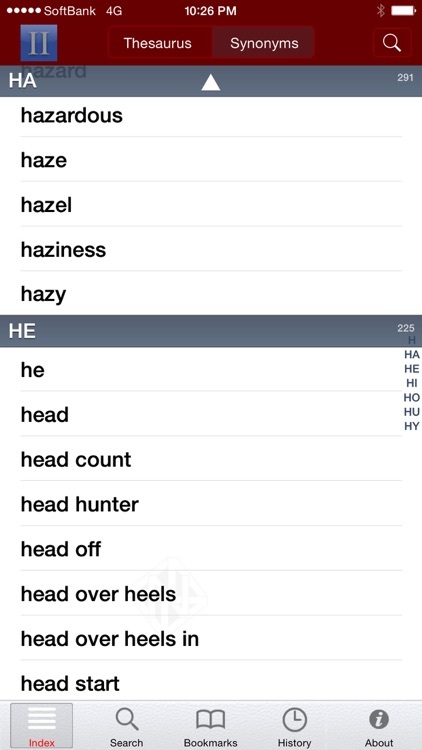 Want all this on your iPhone or iPod touch? 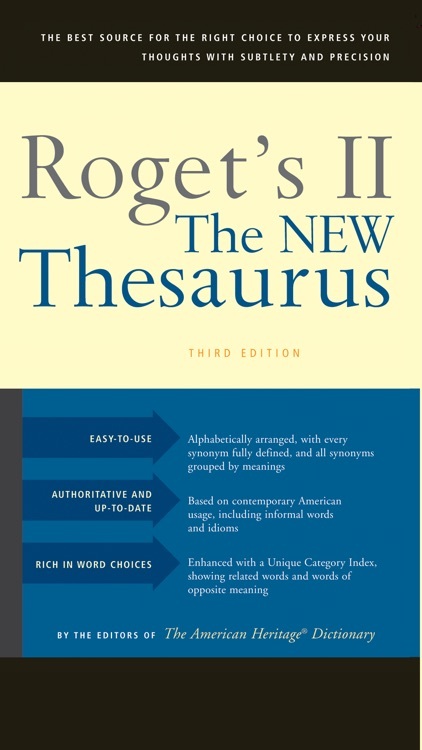 Roget's II: The New Thesaurus is Houghton Mifflin's easy to use, accurate, and authoritative English thesaurus. 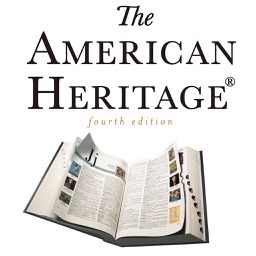 This essential reference offers users the resources of the English language to enhance the expressiveness and accuracy of their communications. 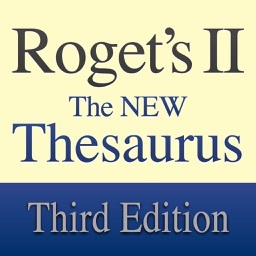 Roget's II: The New Thesaurus combines the most useful features of a thesaurus and a dictionary; each entry contains a short definition as well as a comprehensive list of synonyms for the headword. 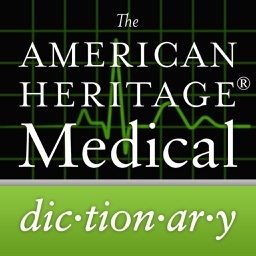 This up-to-date database also features extensive, and useful, cross-references. 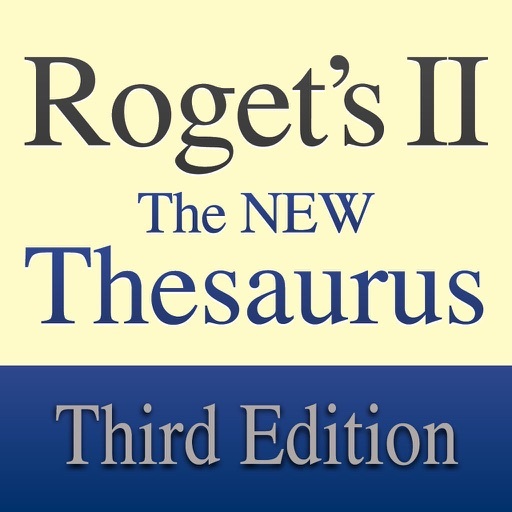 "Roget’s II: New Thesaurus from Enfour offers the best value for features and content." 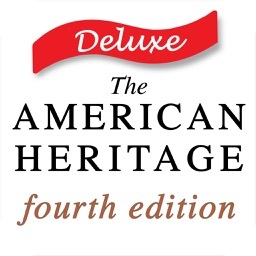 "Roget’s II stands out as a clear choice for anyone who needs both quality content and rich features." 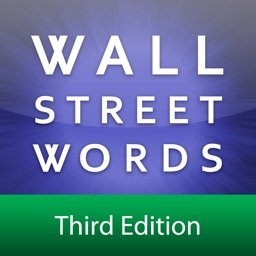 -MacWorld (Kate Dohe) "4 mice"
Roget’s II: The New Thesaurus, Third Edition published by Houghton Mifflin Harcourt Publishing Company. All rights reserved. 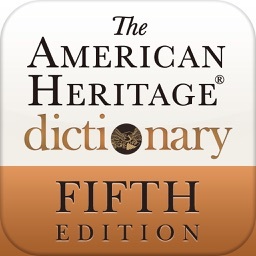 Powered by Enfour Inc's "UniDict® Engine 8"